A well-planned out project will pay for itself after time. 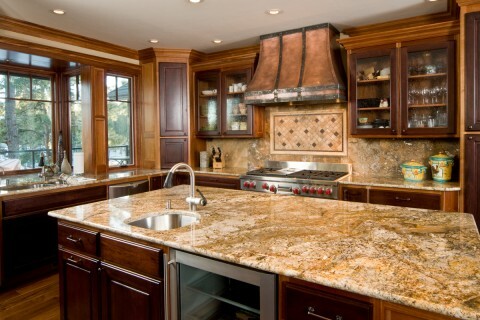 Boost your Home Value by extending the Square Footage with an impressive addition for maximum investment of your home. 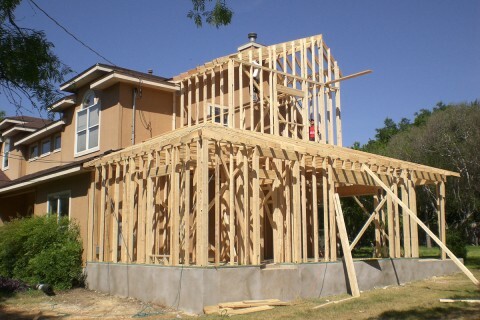 Whether you are undertaking a New Construction, Addition or Remodeling task, it is always a big task for the home owner. We will design an inspirational, warm and inviting space you will enjoy with family and friends. We will apply the most innovative and cutting edge design in today’s home construction market. You are not just another customer; you are a valued part of our Success and Family. 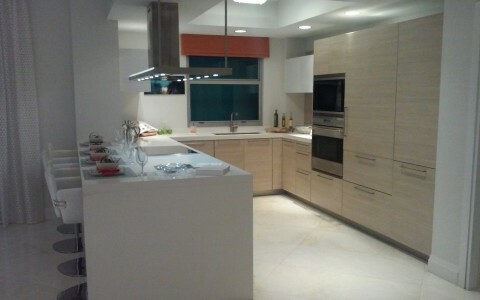 We will apply the most innovative and cutting edge design in today’s home construction market. You are not just another customer, you are a valued part of our Success and Family.